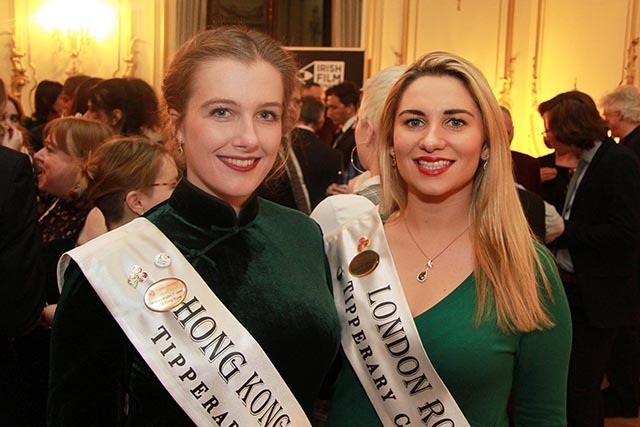 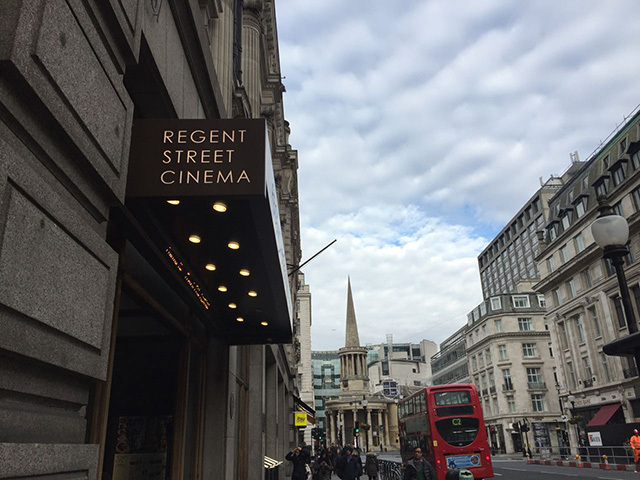 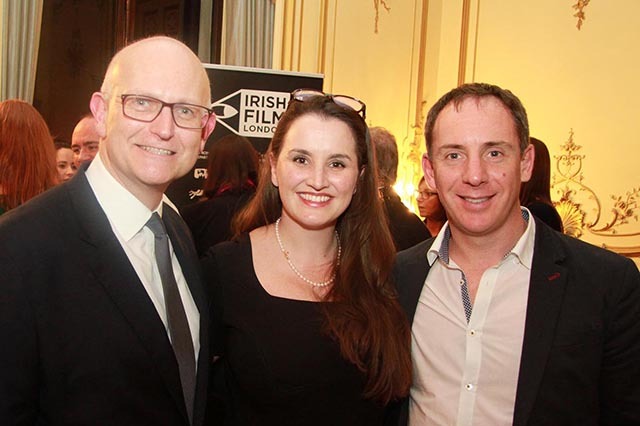 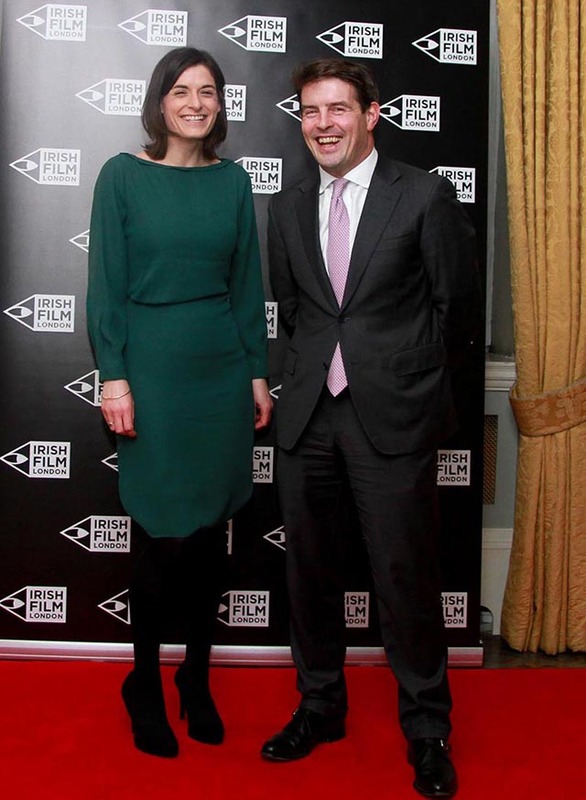 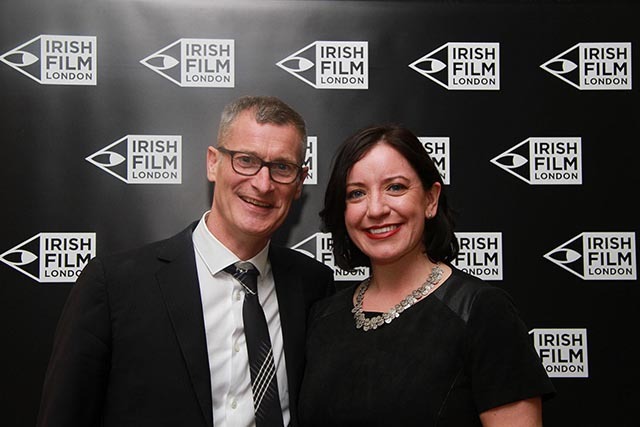 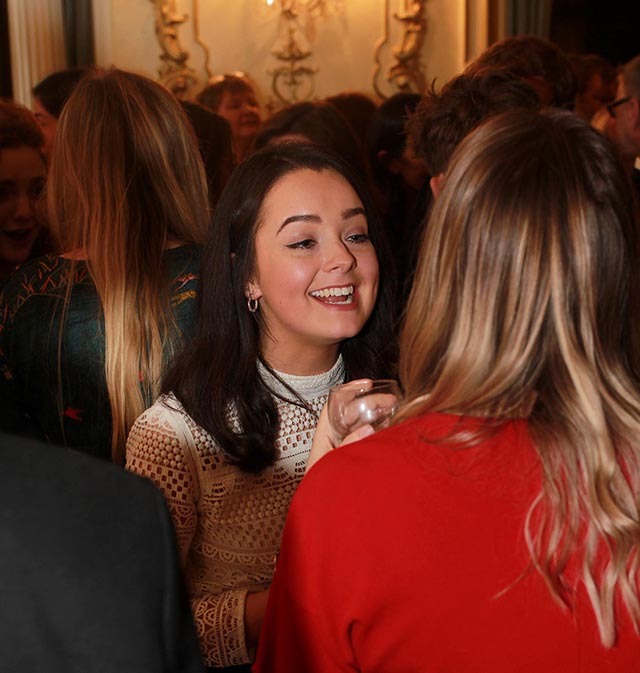 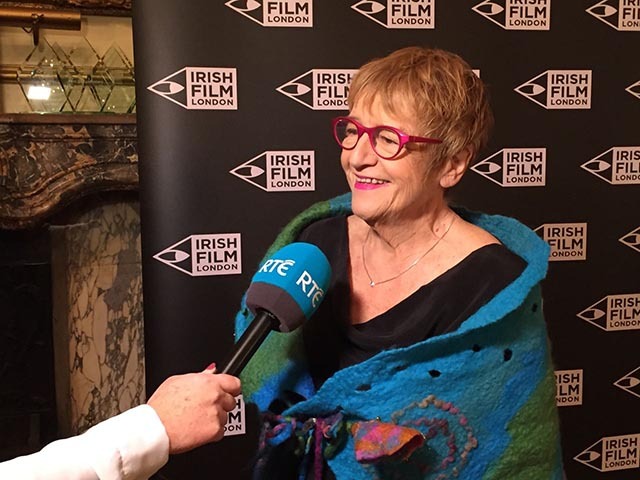 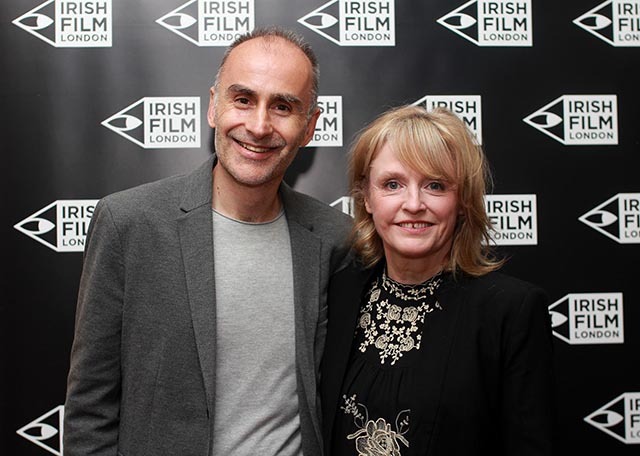 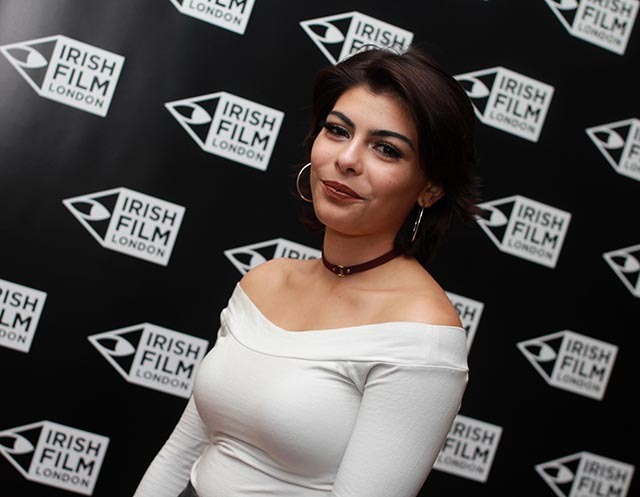 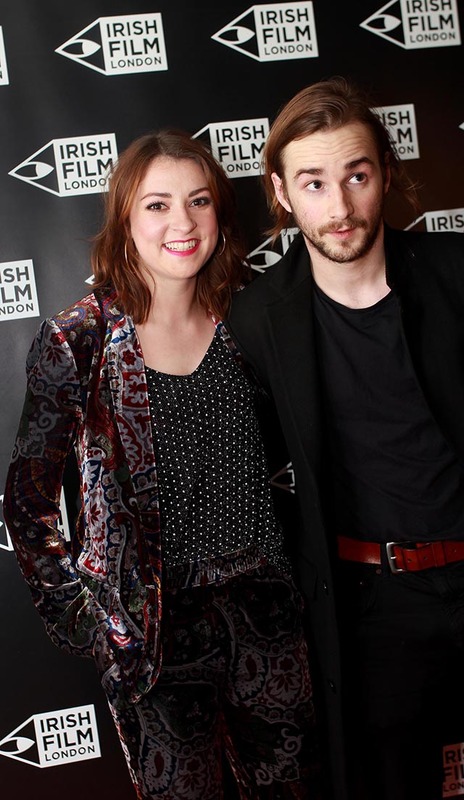 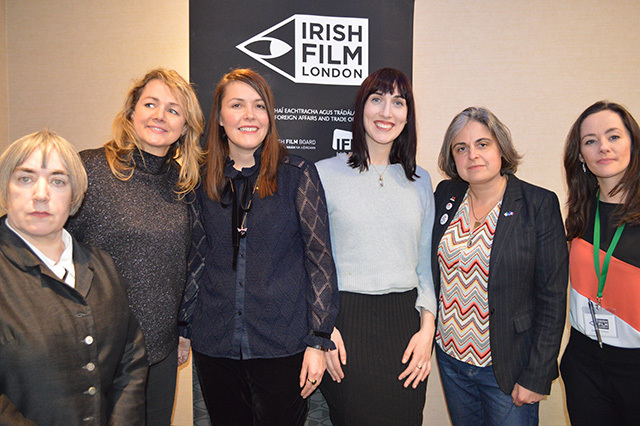 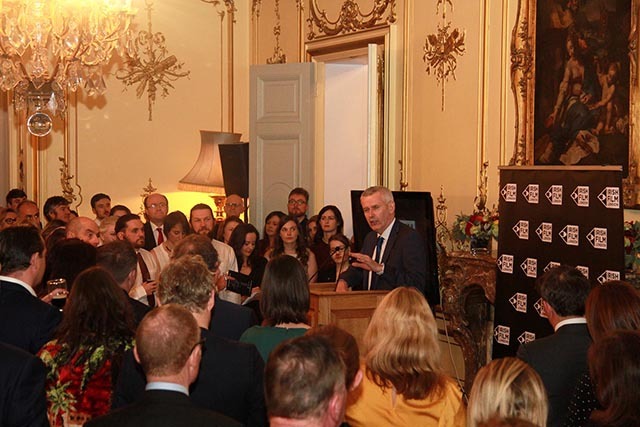 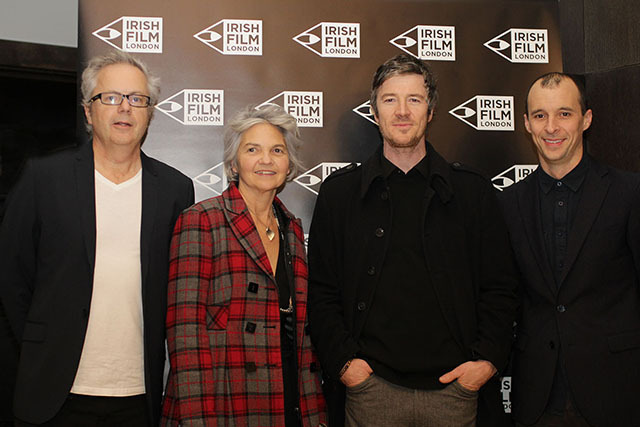 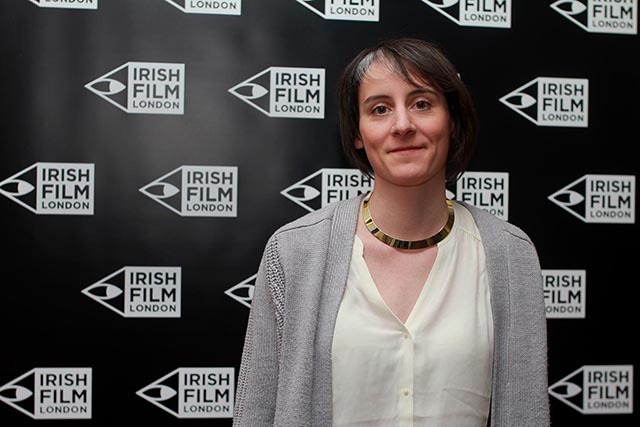 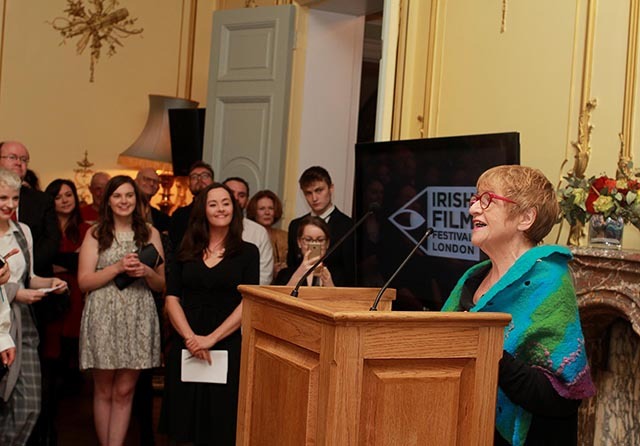 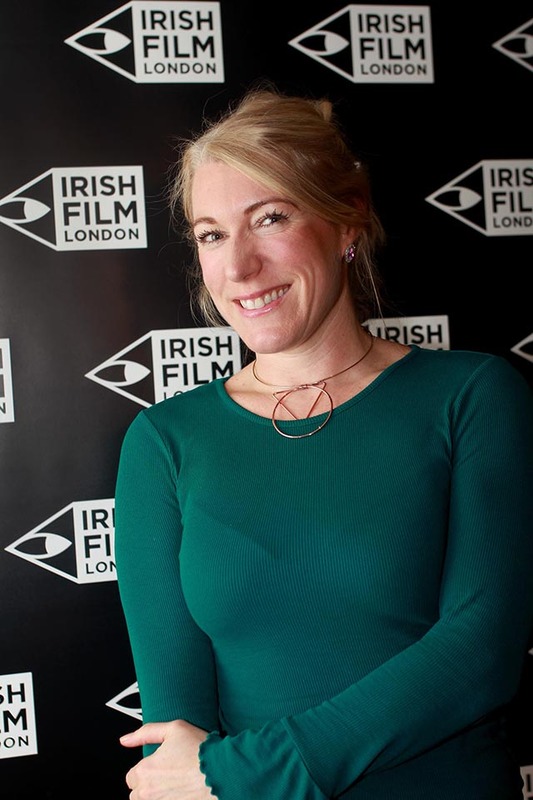 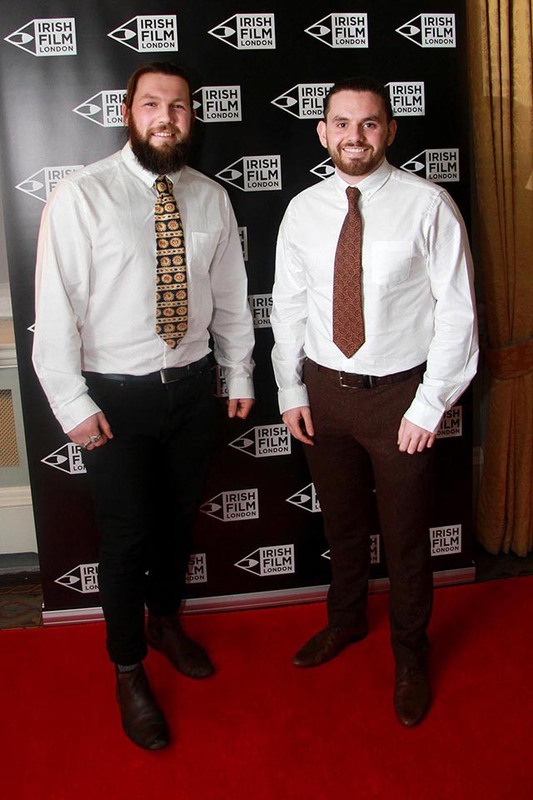 Check out our photos from the 7th Irish Film Festival London! 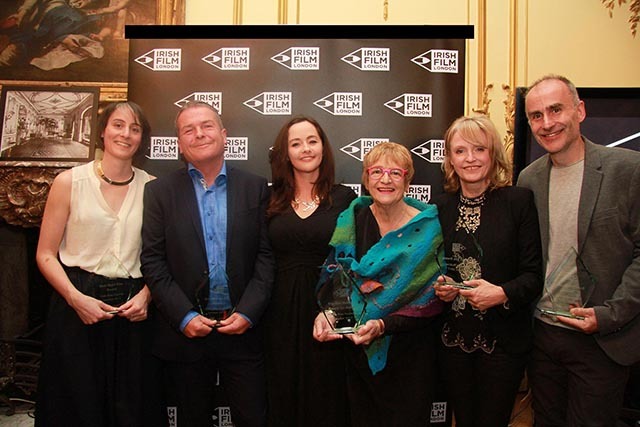 Featuring our Awards & Launch as well as the 5-day festival. 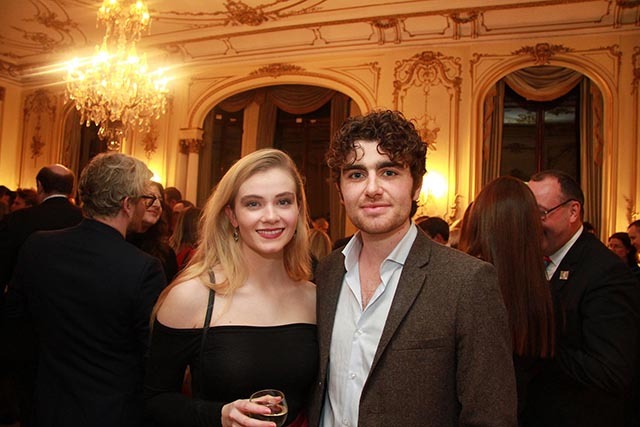 Click on an image to expand.